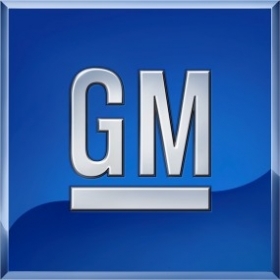 DETROIT -- General Motors says complicated paperwork is the reason it has not received the second installment of the low-interest federal loan it was due to receive on Friday, Jan. 16. GM expects the $5.4 billion this week, GM spokesman Greg Martin said. Its a complicated transaction -- there was no problem, Martin said in an interview with Automotive News. GM is due to receive $5.4 billion as the second payment on a $13.4 billion loan. GM got $4 billion on Dec. 31 when it was just days away from defaulting on payments due to its suppliers. But Martin said this delay will not endanger the company. He said GM knew it would not meet the submission requirements by Jan. 16. GM is working with the U.S. Treasury on the final required submissions as outlined in the loan conditions, Martin said.